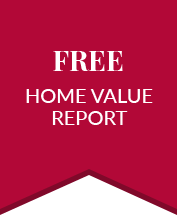 Click here now to discover your home's true value. Let Higgins Group Real Estate help find the right place to live and the right lifestyle for you. 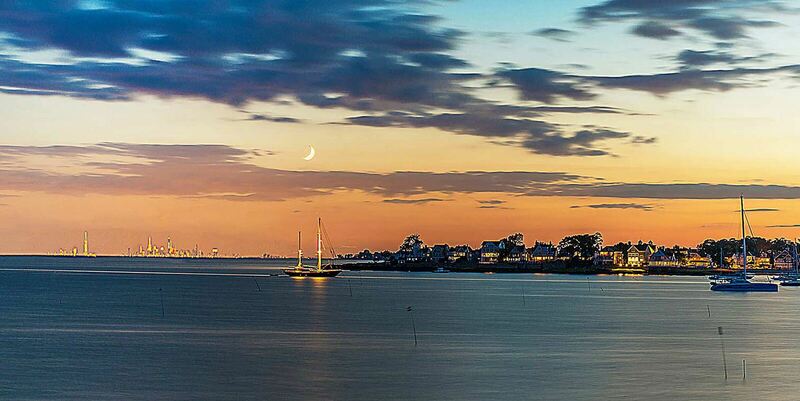 Idyllic waterfront locations along Long Island Sound. Convenient commutes to Greater New York. Vibrant communities steeped in history. All of these come together in Connecticut. 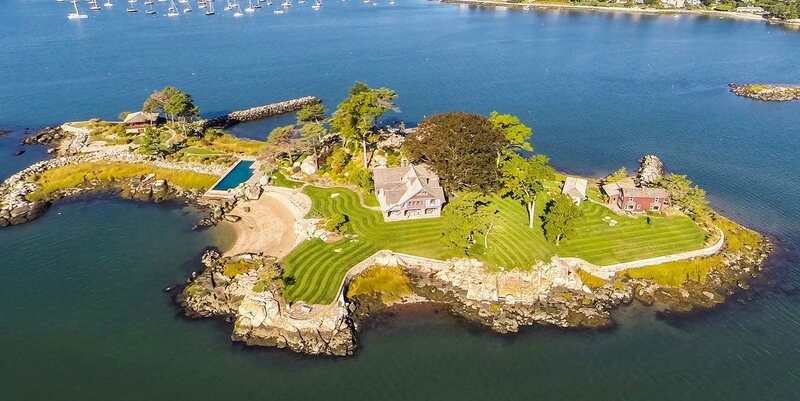 Let Higgins Group Real Estate help you make Fairfield County, Connecticut’s Gold Coast, your home. Higgins Group Real Estate is a family-owned real estate firm serving the highly sought-after communities of Fairfield County and beyond. An affiliate of globally renowned Christie’s International Real Estate, the firm was established in 1997 to provide concierge-level service to home buyers and sellers in southwest Connecticut. 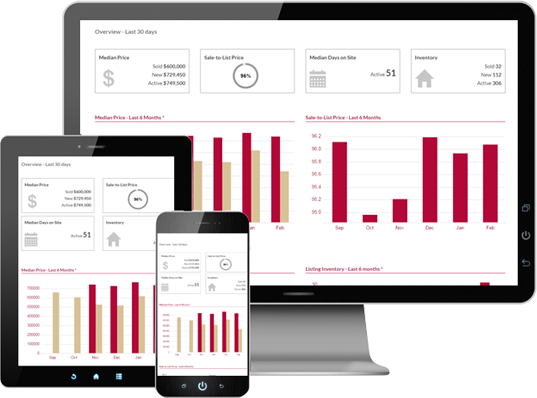 Whether you are looking for a new home, selling your current one, or searching for the right investment property, you can count on Higgins Group Real Estate to be with you every step of the way. Expect incisive advice, a comprehensive suite of services, custom-tailored solutions, and complete dedication from this firm of seasoned industry experts. The Higgins Group specializes in Fairfield County and beyond. Ask about your options in the communities of Fairfield, Stamford, Norwalk, Trumbull, Weston, Wilton, Easton, Shelton, Milford, and more. Fairfield boasts a scenic setting, a history going back to America’s earliest days, and diverse neighborhoods to suit every lifestyle. Homes for sale in Fairfield, CT range from luxurious custom-built estates to classic Cape Cods and ranches. Lot sizes are typically generous and neighborhoods range from bucolic Greenfield Hill to lively Fairfield Beach. A global financial center, Stamford hosts a number of Fortune 500, Fortune 1000, and Courant 100 companies. With a population of more than 130,000 residents, it is the third largest city in Connecticut and regularly ranks among the most livable places in the country. Housing options range from elegant waterfront escapes to centrally located apartments and condos to rambling country homes. Formed from portions of Fairfield, Norwalk, and Weston, the affluent coastal town of Westport is an attractive seaside retreat. A creative haven in the early 1900s, it drew waves of artists, authors, and musicians who left a lasting mark on the local culture. Norwalk is the sixth largest city in Connecticut. 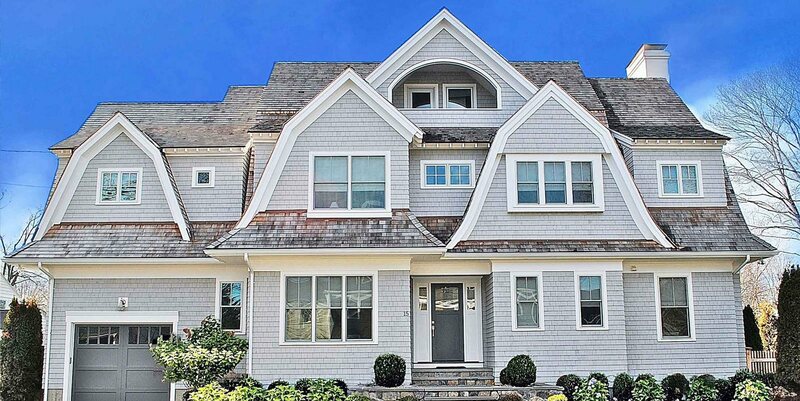 Featuring a long coastline along Long Island Sound, the city has a strong maritime heritage and is proud to be known as “Oyster Town.” Homes and neighborhoods here are as varied as they come, from repurposed warehouse lofts in dynamic South Norwalk to gorgeous waterfront villas tucked away in serene enclaves. Start your search for homes for sale in Norwalk, CT here. Fairfield County and Connecticut as a whole are brimming over with real estate opportunities for buyers and sellers alike. The Higgins Group is looking forward to starting a conversation with you. Get in touch with us today. You can also reach Higgins Group Real Estate directly at 203.254.9000 or at Support(at)HigginsGroup(dotted)com.